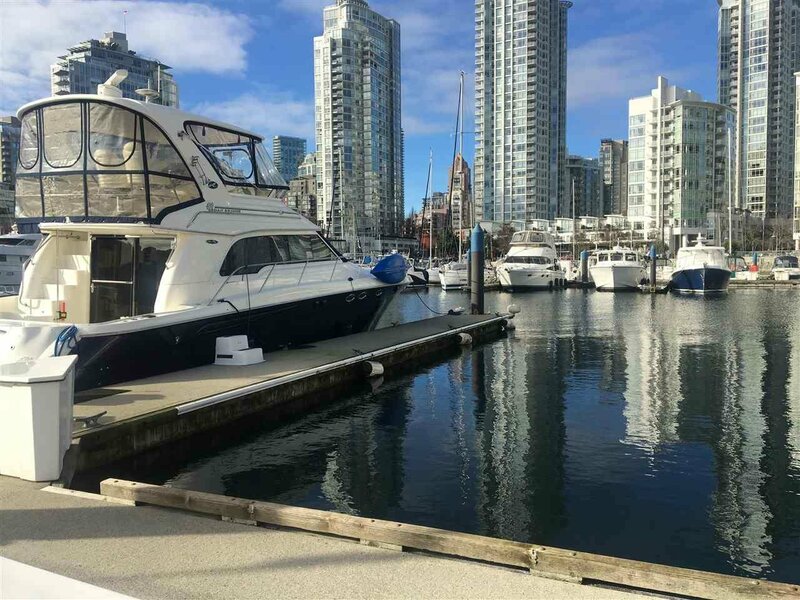 92 1088 Marinaside Crescent, Vancouver - Studio, 0 bath - For Sale | Teresa De Cotiis - Behroyan and Associates Real Estate Services Ltd.
Rare 60 ft Marina Slip C10 at Quayside Marina. Approximate 20 ft beam. 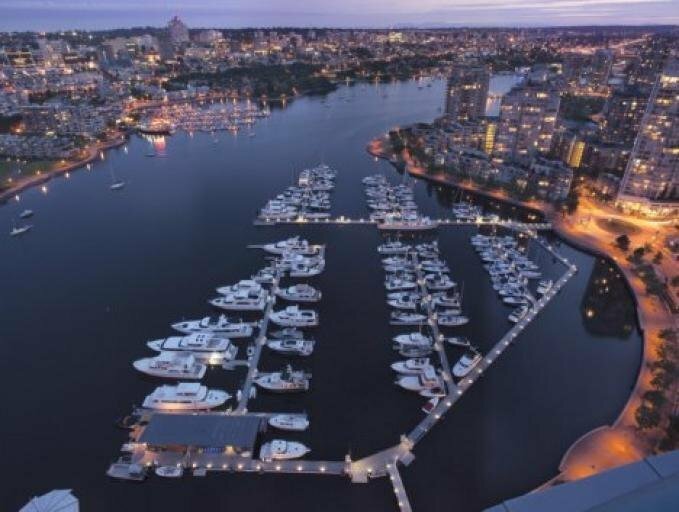 Superb Yaletown location; just steps tp Vancouver's hippest restaurants and Urban Fare. 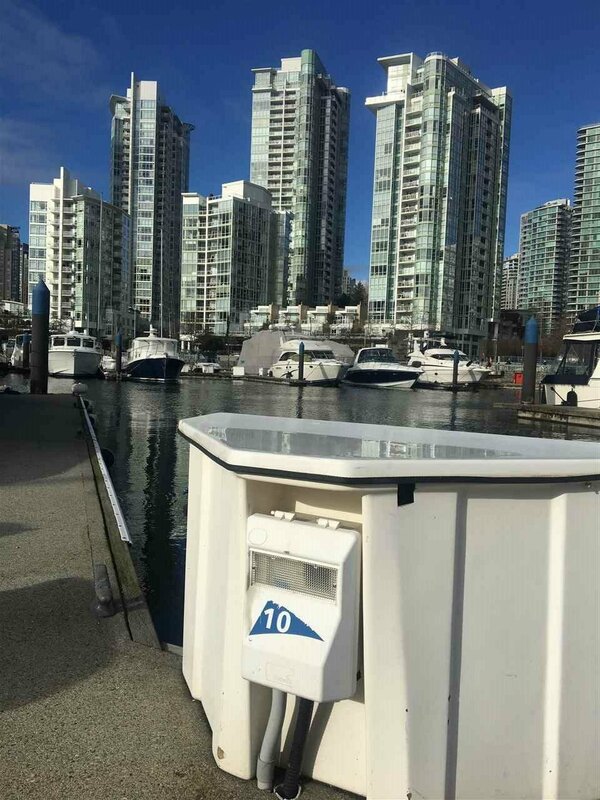 Vancouver's only full Strata Titled Marina. This is full ownership, no water lease. 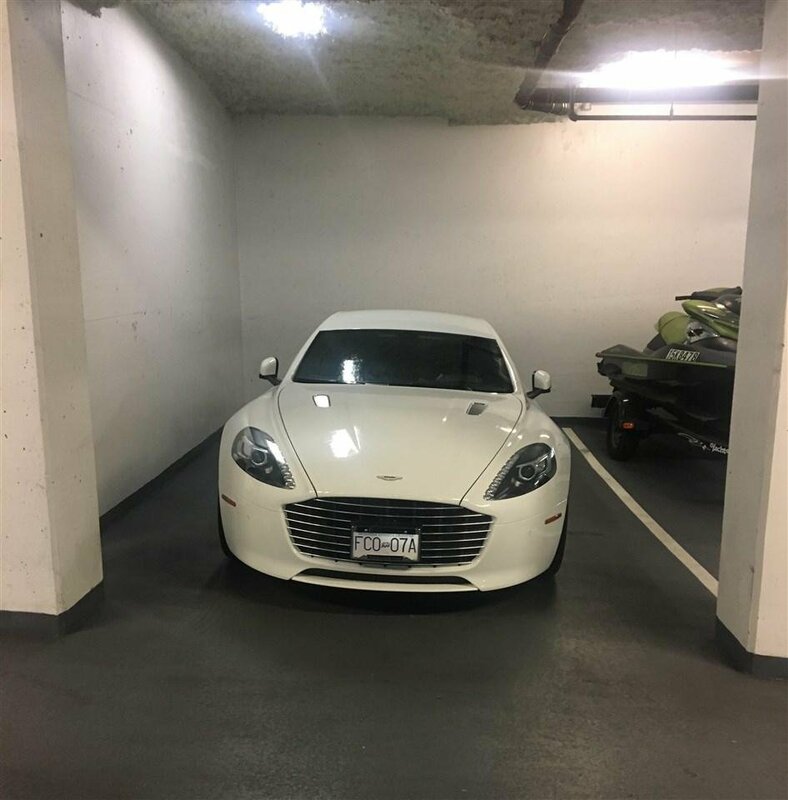 Includes 1 parking spot #4. Excellent management, pump out at slip, 50 amp service. Available immediately.